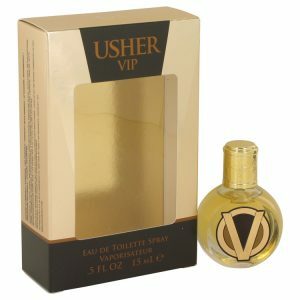 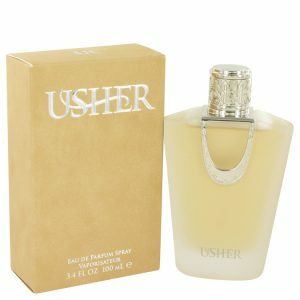 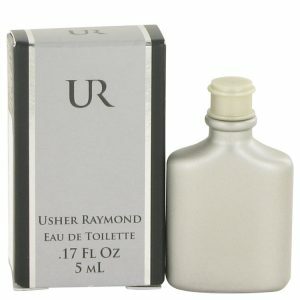 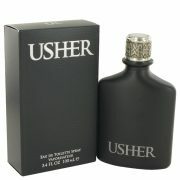 For the youthful man seeking a casual scent for every day wear Usher UR by Usher strikes just the right aromatic note. Created in 2008, this contemporary fragrance for men is clean and smooth like its namesake. 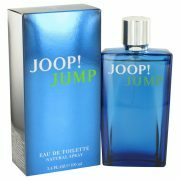 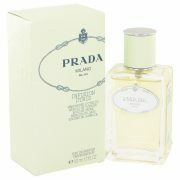 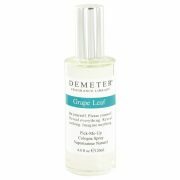 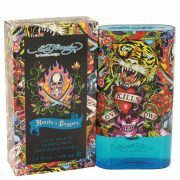 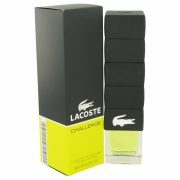 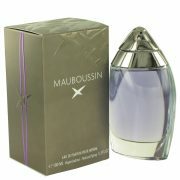 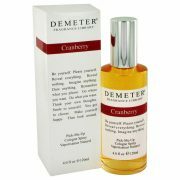 It features cool aquatic notes like sea water combined with fruity notes and spices such as nutmeg, bay leaf and basil.